Internet is a funny platform, it can make or break things in a matter of few hours. 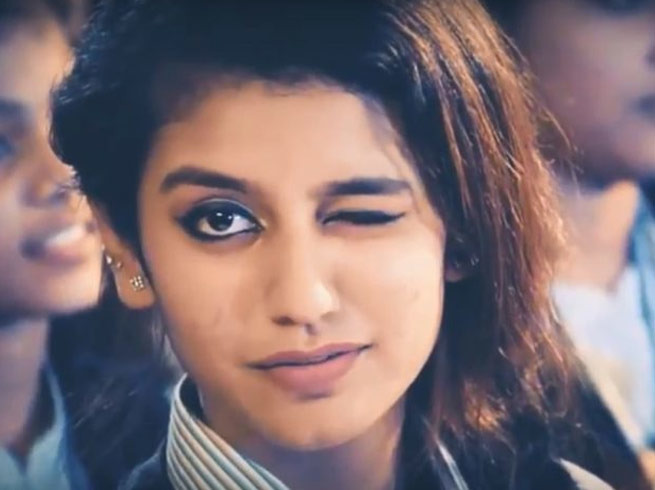 Last Year, a video clip became wildly viral on social media, as a Malayali actress Priya Prakash warrior in this video, people got new social media star. But Priya is not the only one who has been created by the social media overnight. Let’s look at some other mini-celebs who became overnight success on social media. Photographer Rupchandra clicked pictures of this girl who sells vegetables in a market in Nepal. 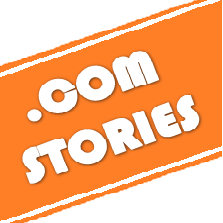 After that, its photographs were widely shared on social media in the country and around the world. 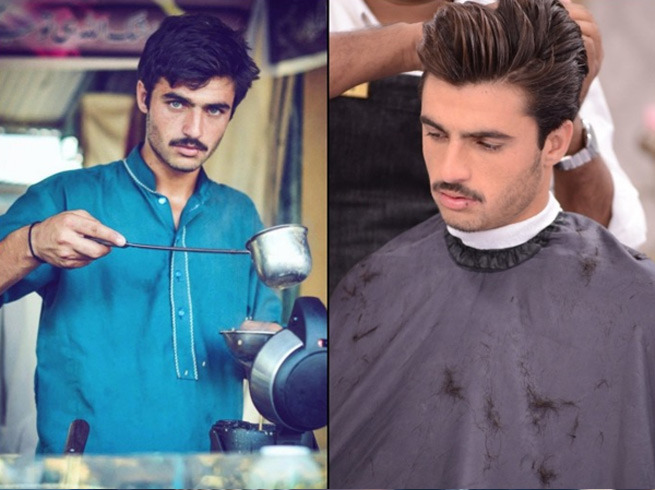 Pictures of Arshad Khan, who worked at a tea shop in Pakistan, were also very viral. 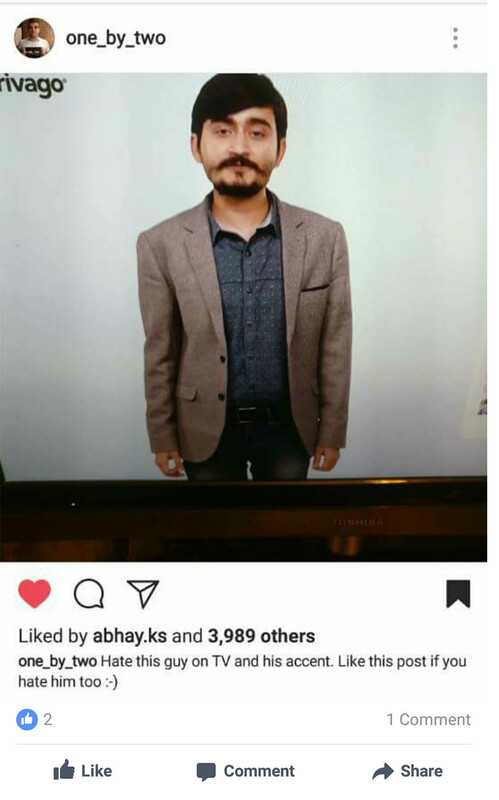 After this Arshad got a modeling contract and his photographs became viral all over the world along with India. 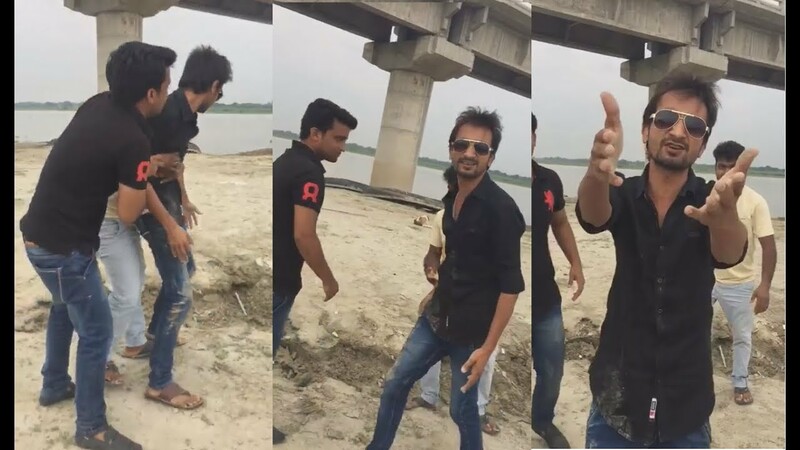 Say hello to Shahid Alvi, the Nagarpalika meme guy who has not immortalized the line ‘arrey bhai-bhai-bhai’. 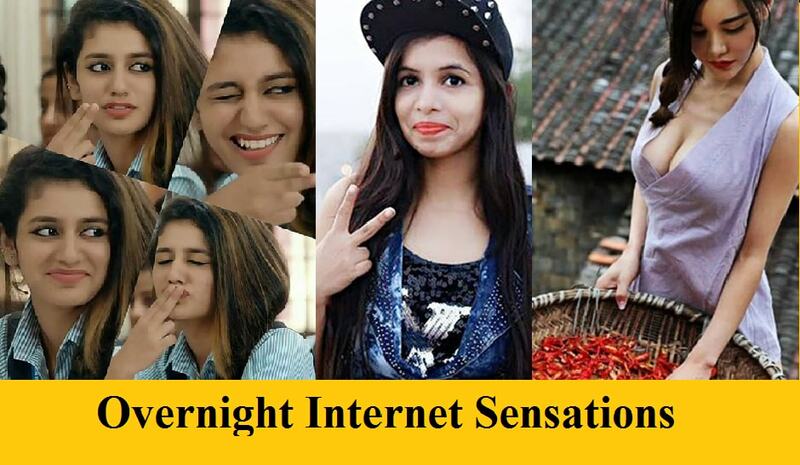 Among the social media sensations who have been identified overnight, China’s ‘Mirchi Girl’ got a lot of attention for her spicy looks. People had to say that they could compete with all the beautiful models. 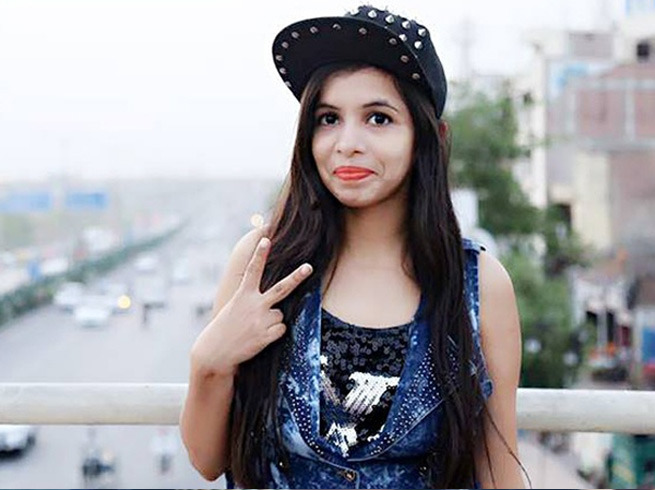 On social media, people fiercely shared pictures of this ‘Mirchi Girl’. Who does not know Dhinkach Puja. Due to the ‘special style’ of her singing, she started on social media and then ended up in the Bigg Boss House. 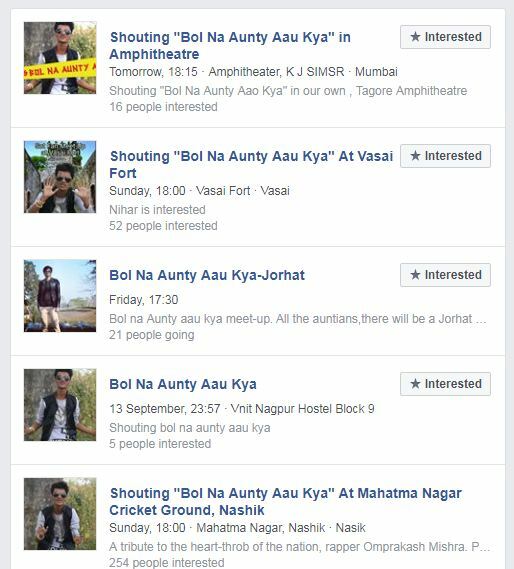 Our next inclusion is another infamous overnight social media viral sensation, Mr. Omprakash Mishra, an aspiring rapper who may have buried his dreams long ago, but was discovered and turned into a legend by the internet.Bol Na Aunty Aau Kya found mainstream media coverage by major publications, derided by many for it’s vulgar content, and was termed sexist and misogynistic by a lot of people. Now here is someone everyone loves to hate. ‘The Trivago Guy’, or Abhinav Kumar, his real name, or Trivago wala banda’ as he’s actually called. 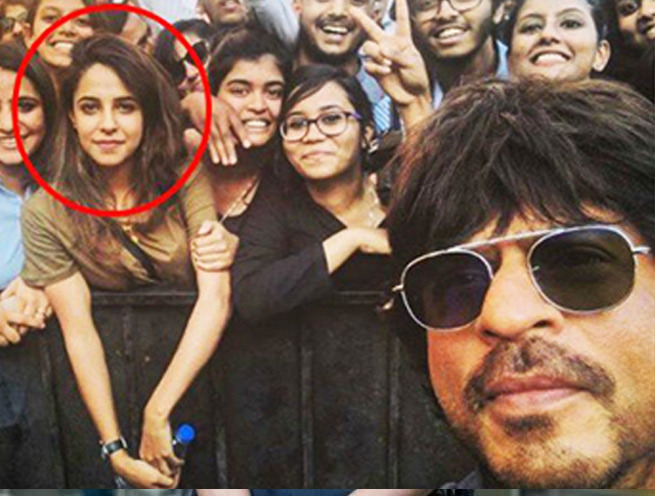 Saima , a resident of Srinagar, had appeared in a group Selfie with Shahrukh Khan. As soon as Shah Rukh shared this photo, all the attention of the fans shifted to Saima , instead of Shah Rukh. Soon enough she became very popular on social media. Smiling with his expressive eyes Lee Min wei , who worked as security officer at Changi Airport in Singapore, made women swoon all around the world.